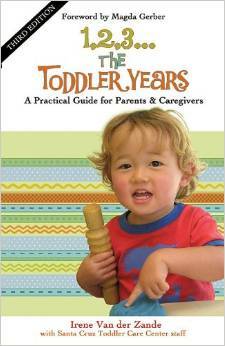 “1, 2, 3… The Toddler Years” is a fabulous resource for parents of budding toddlers. This book will help you see your growing toddler as strong and capable while providing you skills to understand your child and support your child to cooperate. This is a great read for parents who want to build peaceful, respectful, and strong relationships with their growing toddlers. This is also a great resource for early childhood educators and a great teacher gift. You will certainly find yourself rereading, referencing, and exploring “1, 2, 3… The Toddler Years” again and again.